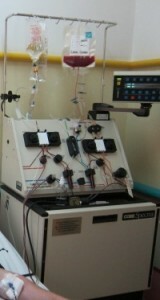 In recent years, a bone marrow transplant has been proven to be the cure for a myriad of diseases. Many forms of cancer including leukemia and lymphoma in addition to other diseases such as sickle cell anemia and SCID are only some of the life-threatening illnesses that have bowed to its power. 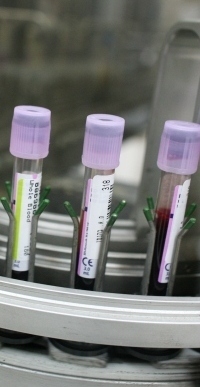 Like penicillin, a bone marrow transplant can save lives. But unlike penicillin, it cannot simply be purchased at the local pharmacy. 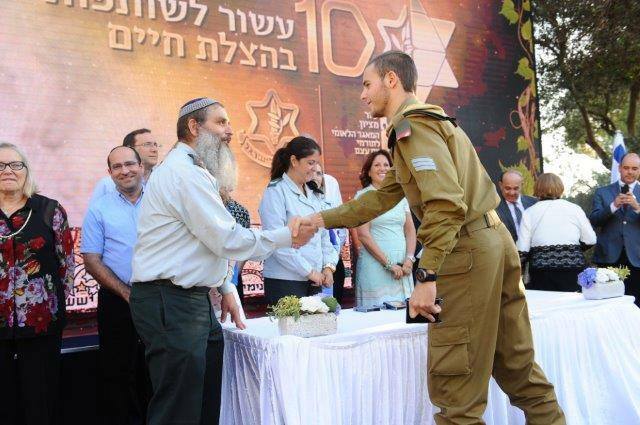 in Jerusalem, wanting to help save his life. 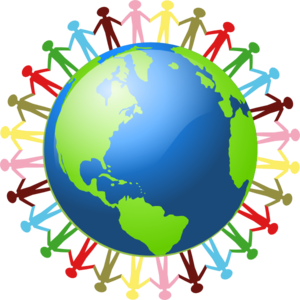 Over the last few months, we all discovered the tremendous power and strength of unity. 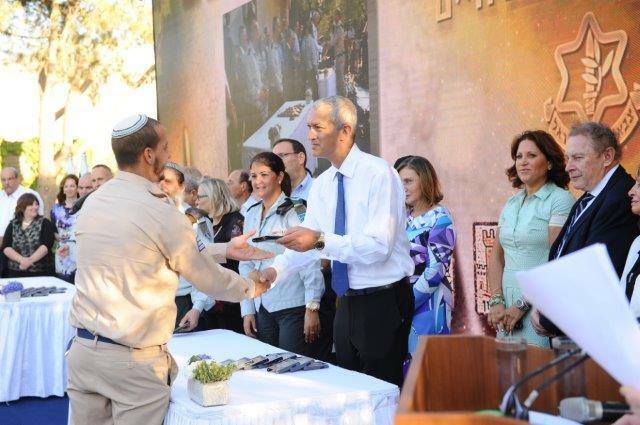 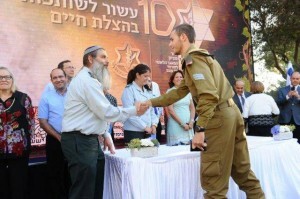 Together, we were touched by our IDF soldiers’ dedication to saving lives. 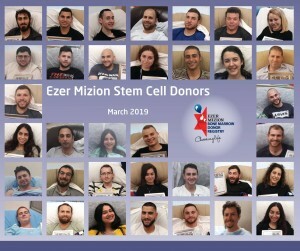 The IDF soldiers display that same dedication on another front: by joining Ezer Mizion’s International Bone Marrow Donor Registry in the course of their chain of conscription at the Induction Center. 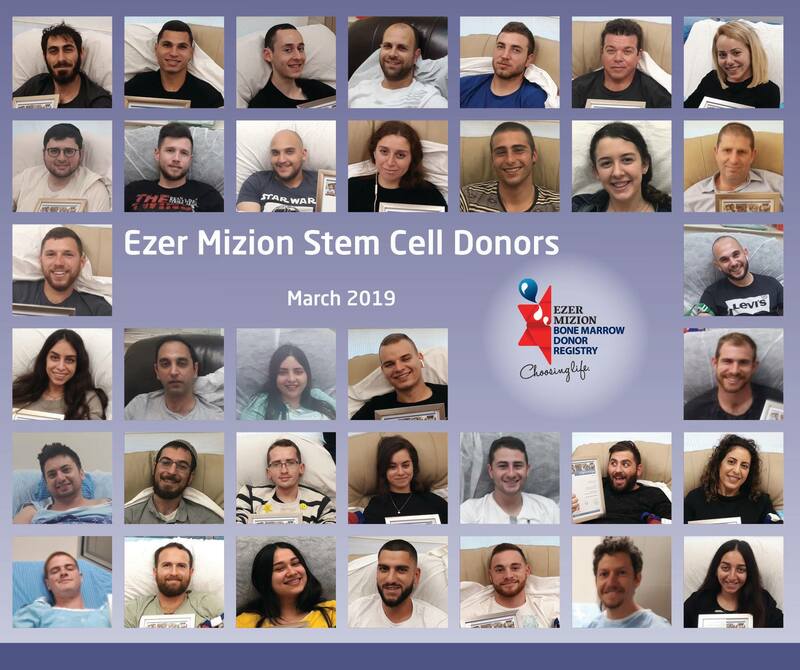 Every soldier who joins the Registry expands its scope and increases the chances of saving the life of a patient in need of a transplant.